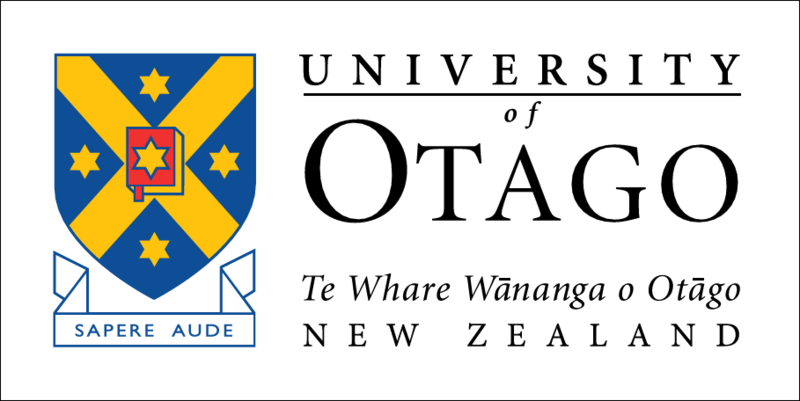 Authors are invited to submit research papers presenting original, previously unpublished work (See Prior Publication section) relevant to the scope of SIGIR as discussed in the call for contributions. Abstracts and full papers must be submitted electronically using the submission Web page. Abstracts (up to 400 words) should be submitted in the same manner as papers, but without uploading an actual paper (PDF file). The PDF file for the full paper can then be uploaded any time before the full paper submission deadline. Please carefully select a few keywords that reflect the contributions of your paper. This is important for the Program Committee to assign the right reviewers. The time zone we use for the deadlines is GMT-11 (Samoa Time). Abstracts must be submitted by Monday 20 January 2014. Full papers are due on Monday 27 January 2014. A full paper may be submitted only if an abstract was submitted by the abstracts deadline. We will not accept any late submissions under any circumstances. Style. Submitted papers should be in the ACM Conference style (for LaTeX, use the Option 2 style). This is also the style that will be required for final papers. Papers must not exceed 10 pages in 9 point font and must be submitted as PDF files. Language. All submissions must be in English. Anonymity. SIGIR reviewing is double-blind. Therefore, please anonymize your submission. This means that all submissions must contain no information identifying the author(s) or their organization(s): Do not put the author(s) names or affiliation(s) at the start of the paper, anonymize citations to and mentions of your own prior work that are directly related to your present work, and do not include funding or other acknowledgments. For example, if you are using your product that is well known in the domain and you think it will be easy for an expert to identify you or your company, we recommend that you use another name for your product (e.g., MyProduct_ABC, MyCompany_ABC). If your paper is accepted, then you will replace the original name in the final version for the proceedings. Papers that do not follow the above Style, Language, Anonymity instructions will be rejected without review. 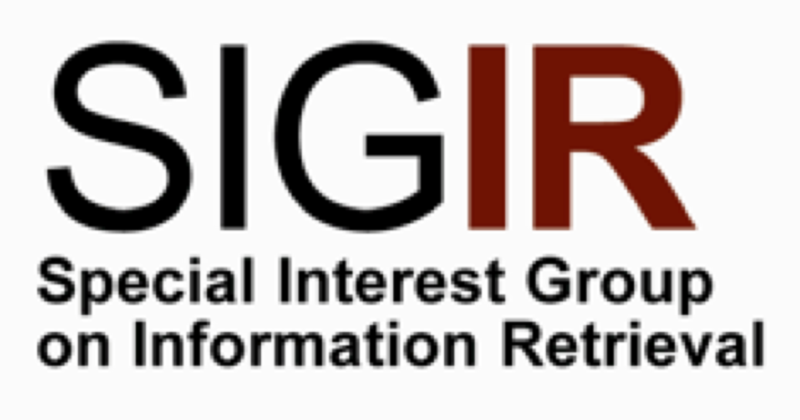 Relevance to SIGIR: Is the work presented within the scope of SIGIR? Originality of Work: Does the work describe a unique problem? Does the work propose a creative solution to an old problem? Is there similar prior research? Technical Soundness: Are the algorithms and methods used correct? Is the experimental design appropriate? Are the experiments and analyses thorough? Are appropriate statistical tests used? Quality of Presentation: Are the ideas, methods, results and discussions presented clearly? Is the paper structure appropriate? Is the paper written in good English? Impact of Ideas or Results: Will this research change practice? Will this work be cited? Will this work generate additional research? Adequacy of Citations: Are the authors aware of relevant prior research? Do the authors provide a good overview of it? Is the citation list unbiased? Reproducibility of Methods: Are the descriptions of the methods used detailed and accurate? Given the dataset used, or (if that is unavailable) a comparable dataset, could researchers carry out similar experiments to verify the results? Experimental evaluations have a long tradition in IR, particularly in providing support for some theoretical model. So, a good SIGIR paper should generally contain some theory, accompanied by solid empirical evidence. Acceptable SIGIR papers can also result from a heuristic combination of methods with solid empirical evidence if there is sufficient novelty and analysis of results to provide insights. A paper that provides new theoretical results without empirical validation will rarely be acceptable to SIGIR. The authors are encouraged to use publicly available test collections and use state-of-the-art baselines wherever appropriate. Regardless of the types of data you use (standard test collections, proprietary data etc. ), please consider sharing your intermediate/final experimental results or even code with the research community, or providing alternative means of accessing your results or code if sharing is not possible. Papers containing substantially similar material may not be submitted to other venues concurrently with SIGIR. If a duplicate submission is identified during the review process, it will be rejected without review, and authors will not be permitted to submit papers to the SIGIR conference in the following year. Workshop papers that do not appear in an online scholarly publication repository such as the ACM Digital Library.